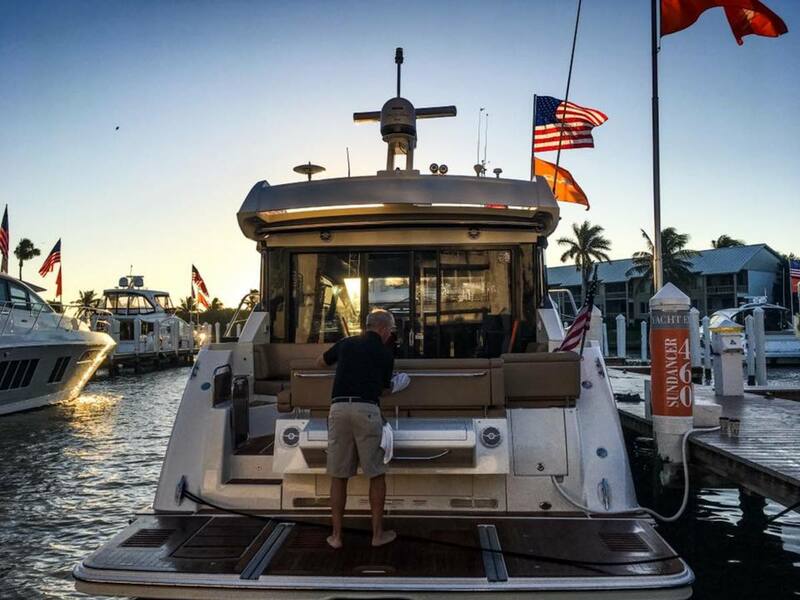 We&apos;re on the docks in Captiva, Florida for the Sea Ray Boats & Yachts and Boston Whaler expo. There&apos;s a lot of exciting sea trials on tap this weekend so stay tuned! The morning dew is being wiped from the fleet, which can mean only one thing: It&apos;s time for some boat tests! A settee that turns into a berth: Seen it. 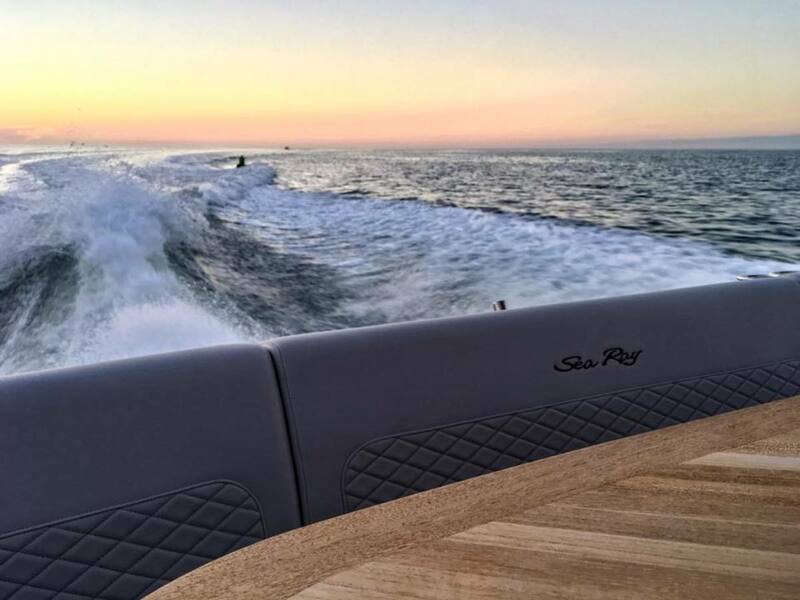 A settee on a Sea Ray Boats & Yachts 460 Fly that turns into a berth in 5 seconds: Impressive. Attention Boaters: The feature-filled Boston Whaler 330 Outrage is a new model you won&apos;t want to miss.